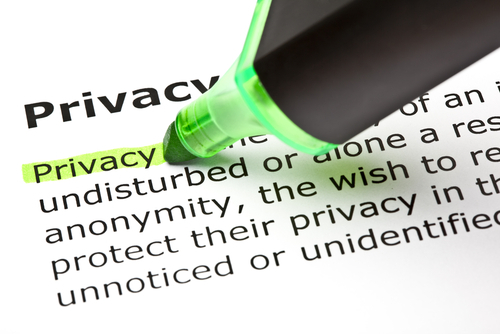 G & W Services Co. respects your right to online privacy and we are committed to protecting your personal information. 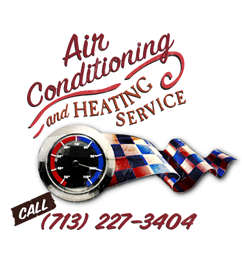 When you choose to contact us for a FREE In-Home Estimate, you will be asked to provide your personal information in order to complete your request. This information may include such items as your name, address, phone number, email address, etc. We also collect usage information from you when you visit our site. Web Site usage information is not identifiable information. It describes how our Web Site is used and navigated, including the number and frequency of visitors to each Web page and the length of their stay. Web Site usage information also includes the domain names of browsers that visit our Web Site, time of day the Web Site was visited and other non-personally identifiable information.